Volume One - ‘Thirty Years’ - thoroughly compiles the work done by the rm across a variety of programmes and scales, including shops & restaurants, houses & complexes, and shophouses & conversions. 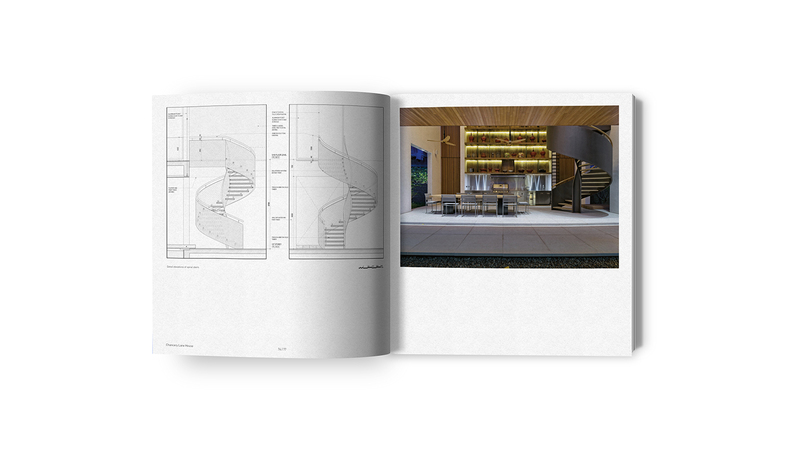 Beautifully illustrated with stunning photographs, sketches, working drawings, and perspectives of more than 150 extraordinary works, the book also features an in-depth discussion with founder Ernesto Bedmar, and an introductory essay by the design critic Byron Hawes. 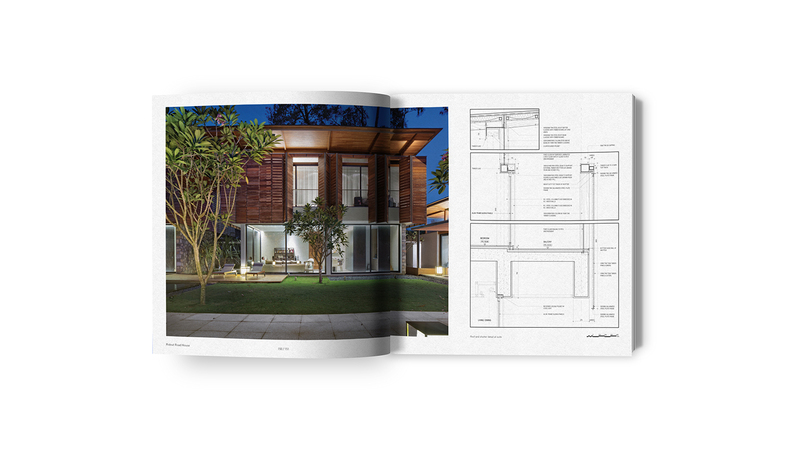 Volume Two - ‘Singapore’ - introduces ten of the most recent houses completed by the rm in this invigorated country, offering a unique understanding of the tenets of tropical residential architecture through Bedmar & Shi’s cultural and aesthetic interpretation of the vast socio-cultural melting pot that is that the majestic Garden City. 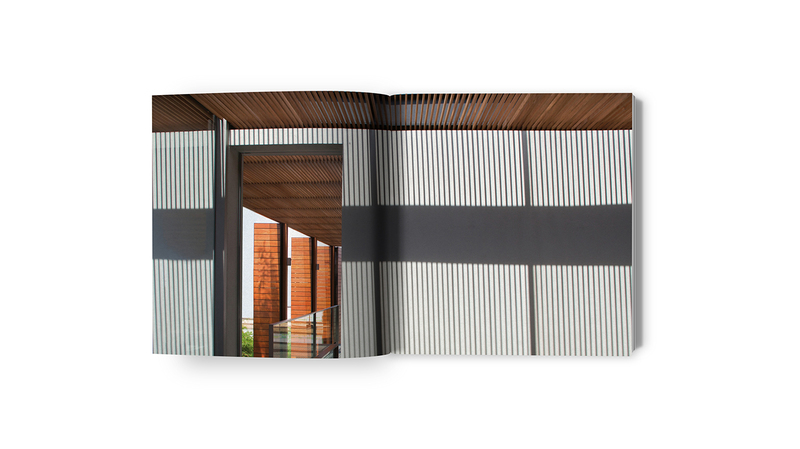 Collectively, these two volumes provide a cohesive look at the wide-ranging output of one of Southeast Asia’s most prolific, and highly respected, architecture and design firms. * Discounted price offer and Free Shipping for all pre-orders placed before October 15, 2018. Regular Price of USD $199 plus shipping charges will apply after offer date. *Discounted price and free shipping worldwide will apply to all orders placed before April 9th, 2019. 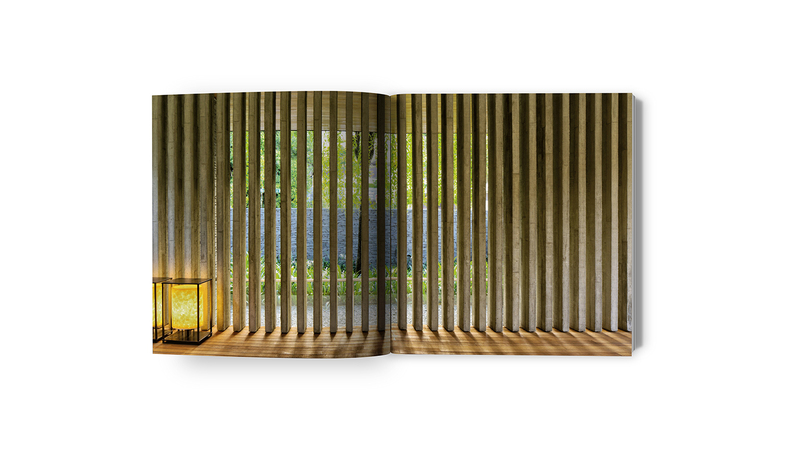 Regular book-set price of USD $199 plus shipping charges will apply after expiration of offer date. 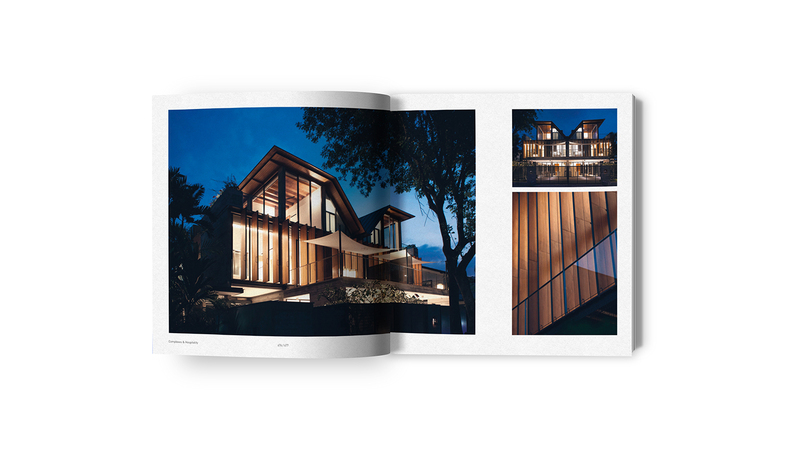 This two-volume slipcased monograph presents a comprehensive portrait of the works of Singaporean architectural firm BEDMaR & SHi. 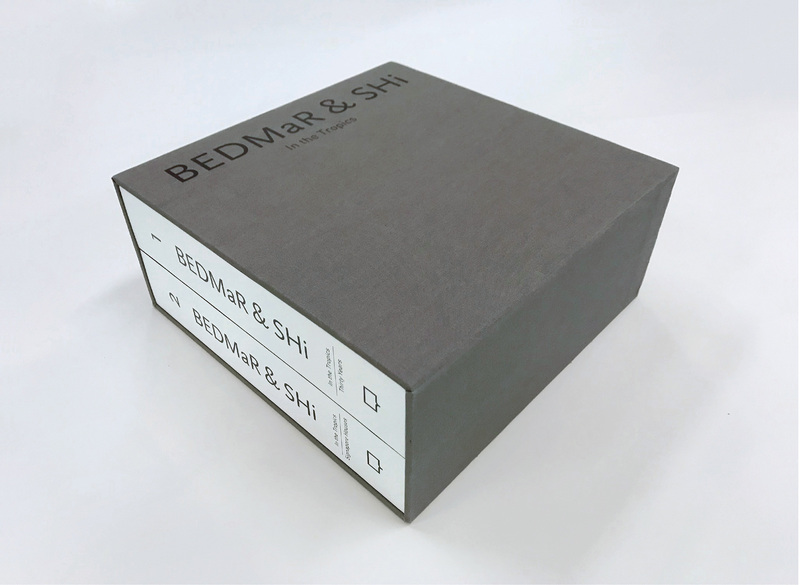 Established in 1987, BEDMaR & SHi is known today as one of the most successful high-end residential architecture firms in the South East Asia / Pacific region. 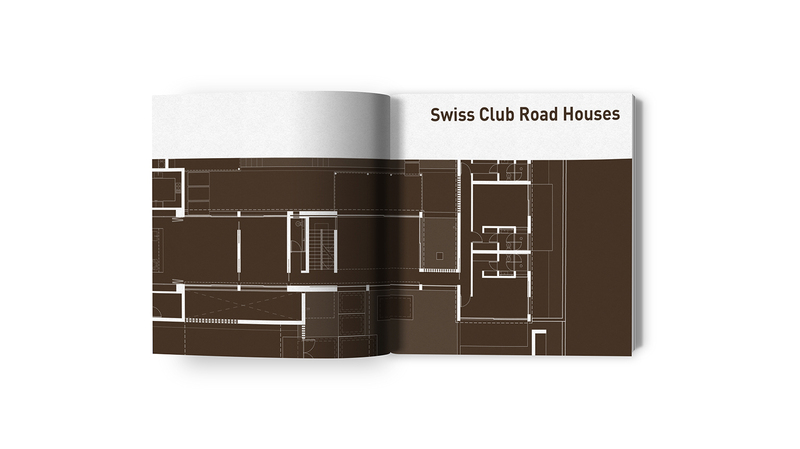 Volume One - ‘Thirty Years’ - thoroughly compiles the work done by the firm across a variety of programmes and scales, including shops & restaurants, houses & complexes, and shophouses & conversions. 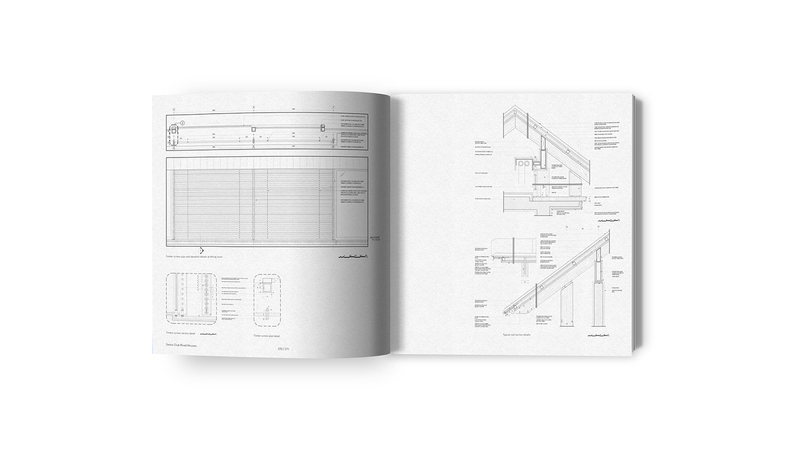 Beautifully illustrated with stunning photographs, sketches, working drawings, and perspectives of more than 150 extraordinary works, the book also features an in-depth discussion with founder Ernesto Bedmar, and an introductory essay by the design critic Byron Hawes. 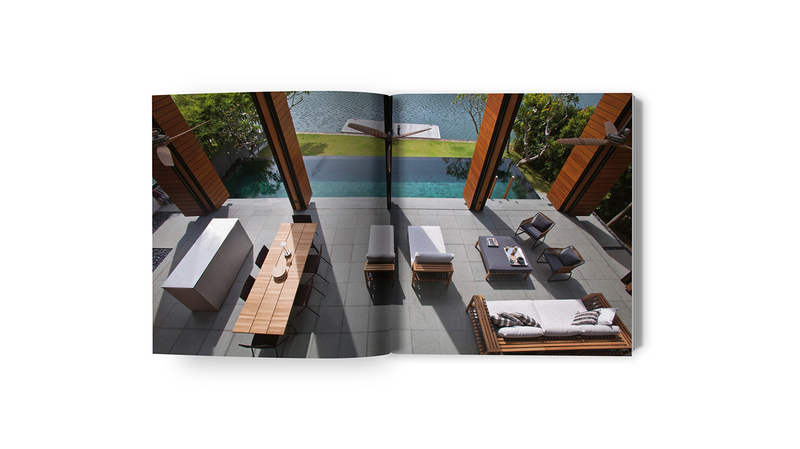 Volume Two - ‘Singapore’ - introduces ten of the most recent houses completed by the firm in this invigorated country, offering a unique understanding of the tenets of tropical residential architecture through BEDMaR & SHi ’s cultural and aesthetic interpretation of the vast socio-cultural melting pot that is that the majestic Garden City. 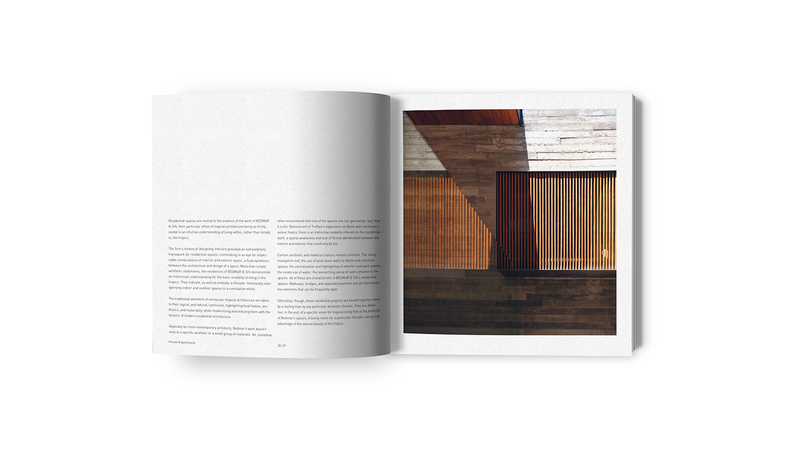 Volume One - ‘Thirty Years’ - thoroughly compiles the work done by the firm across a variety of programmes and scales, including shops & restaurants, houses & complexes, and shophouses & conversions. 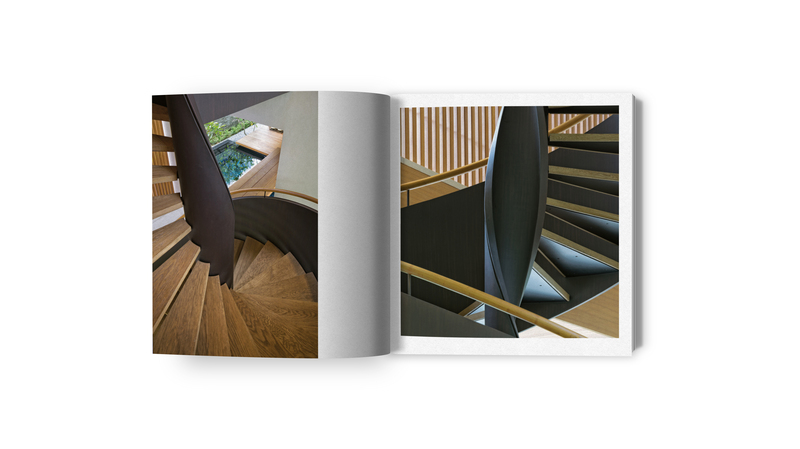 Beautifully illustrated with stunning photographs, sketches, working drawings, and perspectives of more than 100 extraordinary works, the book also features an in-depth discussion with founder Ernesto Bedmar, and an introductory essay by the design critic Byron Hawes. 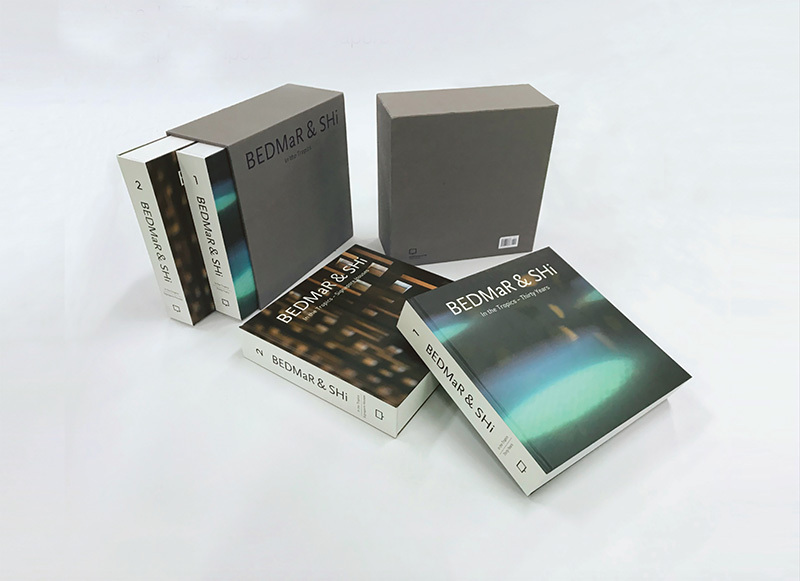 THIS two volume slipcased monograph presents a comprehensive portrait of the works of Singaporean firm Bedmar & Shi. 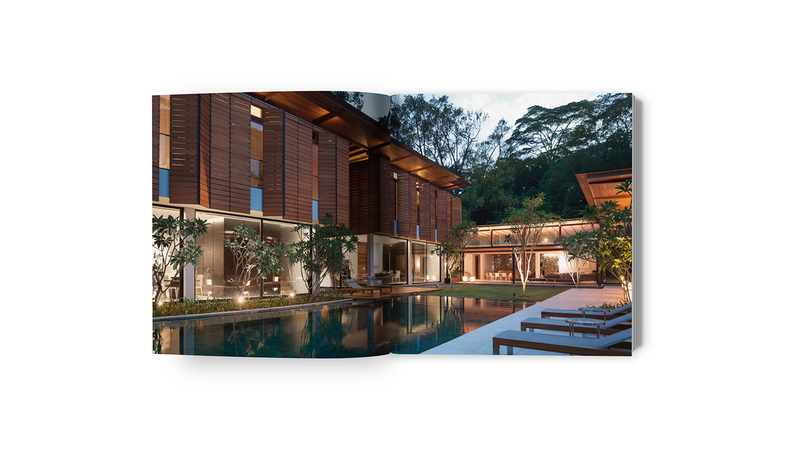 Established in 1986, BEDMaR & Shi is known today as one of the most successful high-end residential architecture firms in the South East Asia / Pacific region. 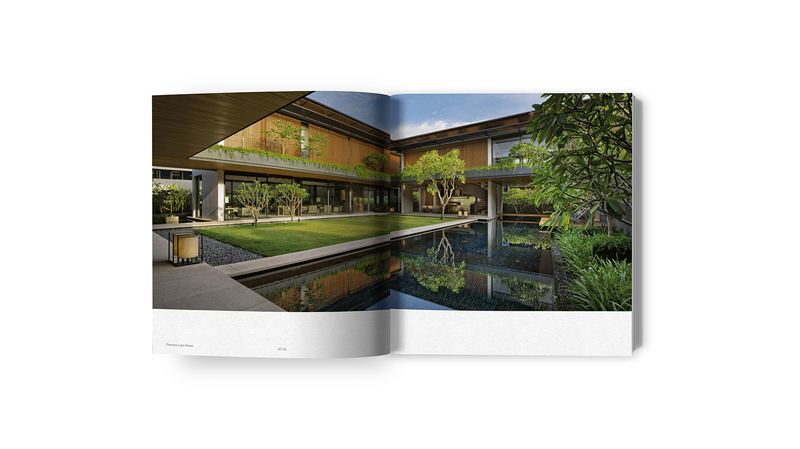 Volume Two - ‘Singapore’ - introduces ten of the most recent houses completed by the firm in this invigorated country, offering a unique understanding of the tenets of tropical residential architecture through BEDMaR & Shi’s cultural and aesthetic interpretation of the vast socio-cultural melting pot that is that the majestic Garden City. highly respected, architecture and design firms. Ernesto Bedmar, an Argentinian, graduated with a Bachelor of Architecture degree in 1980 from the University of Architecture & Town Planning, Cordoba, Argentina; he received the award for the Best Design in the Final Year. 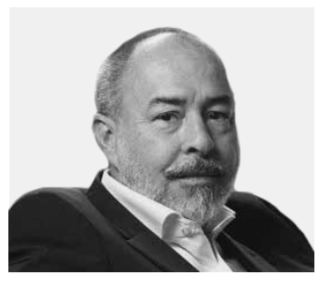 He is a Registered Architect in Argentina and also a Registered Architect in Singapore, as well a Corporate Member of the Singapore Institute of Architects. Ernesto’s career began in 1977 when he did practical work in the studio at Miguel Angel Roca, Argentina. 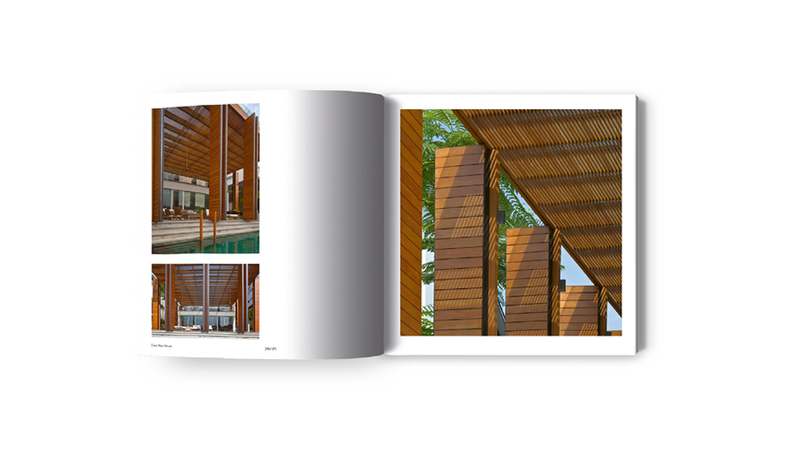 In 1980 he became an Associate at Miguel Angel Roca, South Africa and designed a town planning project for Protea New Town – South Africa and the Jabulani Administrative Centre in South Africa where he worked with Architects M.A. Roca and F. Pienaar. In 1982 he was made an Associate at Miguel Angel Roca, Hong Kong to develop the Tai Long Wan Tourist Resort on Lantau Island, HK. He then joined Palmer & Turner, Hong Kong as a Consultant Architect in 1983 and was involved in a vast urban project for Macau as a member of the planning group under Architect Alvaro Siza Vieira. 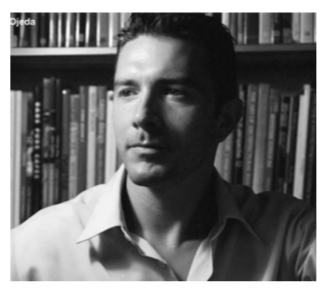 Oscar Riera Ojeda is an editor and designer based in the US, China and Argentina. Born in 1966, in Buenos Aires, he moved to the United States in 1990. Since then he has published over two hundred books, assembling a remarkable body of work notable for its thoroughness of content, timeless character, and sophisticated and innovative craftsmanship. 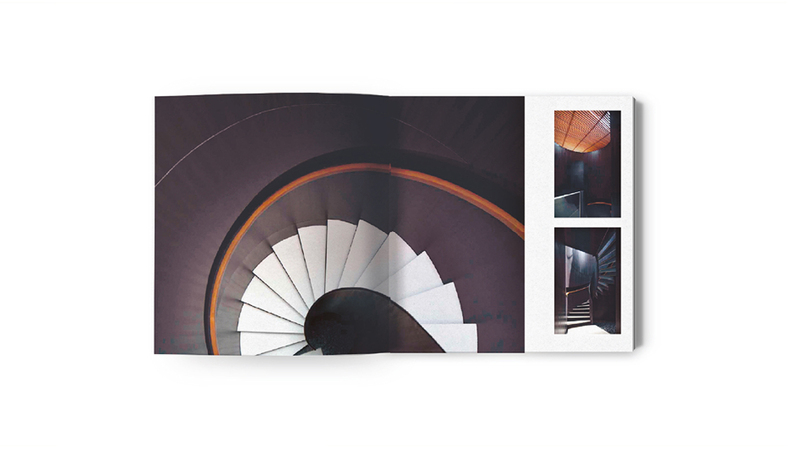 Oscar Riera Ojeda’s books have been published by many prestigious publishing houses across the world, including Birkhäuser, Byggförlaget, The Monacelli Press, Gustavo Gili, Thames & Hudson, Rizzoli, Damiani, Page One, ORO editions, Whitney Library of Design, and Taschen. 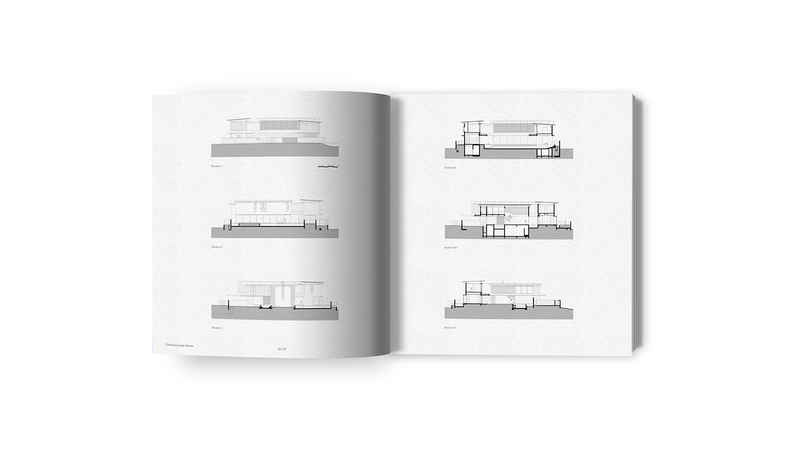 Oscar Riera Ojeda is also the creator of numerous architectural book series, including Ten Houses, Contemporary World Architects, The New American House and The New American Apartment, Architecture in Detail, and Single Building. His work has received many international awards, in-depth reviews, and citations. He is a regular contributor and consultant for several publications in the field.